We are wrapping up our first year of real homeschooling and I’ve already learned an important lesson. You can’t always finish the curriculum. And in fact, sometimes it’s in the best interest of your child to leave the curriculum unfinished. It’s actually something I realized as a public school teacher as well. I was able to give my ninth grade students a very full and effective education without finishing an entire textbook. You see, just a few months into our first year of real homeschooling this year, I ditched our phonics curriculum and I have no regrets. It wasn’t a decision that I made lightly, but I really feel that we are better for it and she is a better reader because of this decision too. Wondering why we would abandon curriculum? 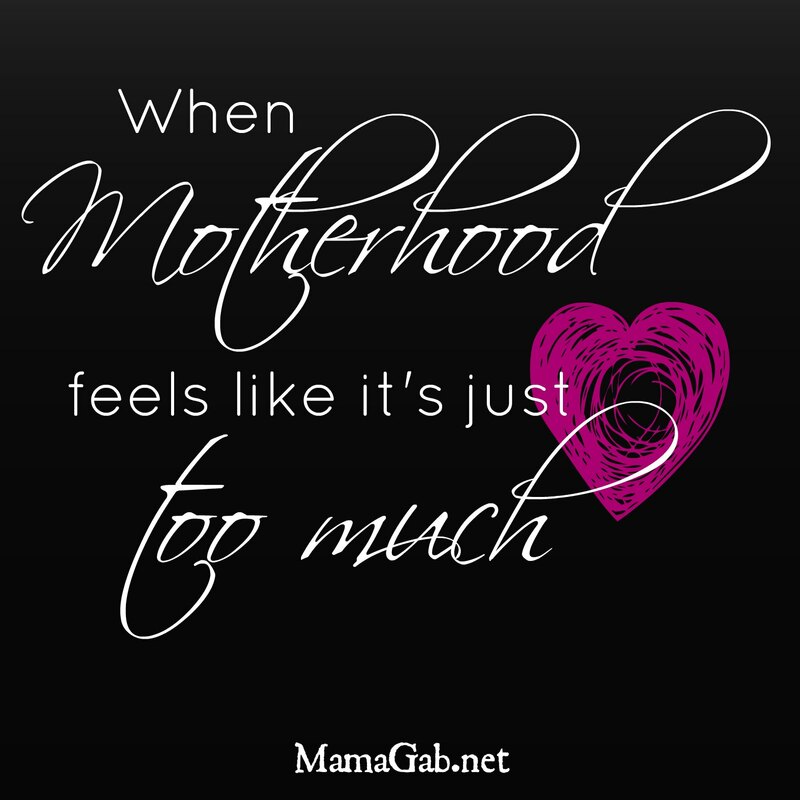 Visit Christian Homeschool Moms to see my most recent post. When have you felt the need to abandon your curriculum? Oh I so appreciate this! This is my first year homeschooling as well and being the type A person that I am it pains me to see pages undone in our books. But we just can’t do it all. Makes me feel so much better to know it’s okay! I enjoy reading your blog and benefit from your advice. Thank you for taking the time to write it. Miss seeing you but at least I have your blog! Haha! Are you continuing with your kindergarten subject choices for first grade or changing it up? Since phonic pathways didn’t seem as enjoyable as you had hoped, have you heard of something that you might have tried instead? Will you be doing formal phonics in first grade separate from spelling? When will you be posting your picks? Thanks, Dorothy! We miss you guys too. We’ll continue with Saxon 1 for 1st grade and the next level for Handwriting Without Tears, but we’ll also add spelling and English. Really, Phonics Pathways was really effective and enjoyable. But we started it when she was 3, so by the time Kindergarten rolled around, she just didn’t need it anymore and it became drudgery because I was making her do something she already knew. I’ll still use Phonics Pathways with my next 2 kids. I don’t think we will. It was suggested to me that we ditch the PP book use spelling to teach those rules, so I think that’s my plan! We’ll see how it actually goes. 🙂 I’ll make my choices in the next few weeks and hopefully have time to blog about it–we’ll see what life looks like and if I even have time to throw a blog post together!